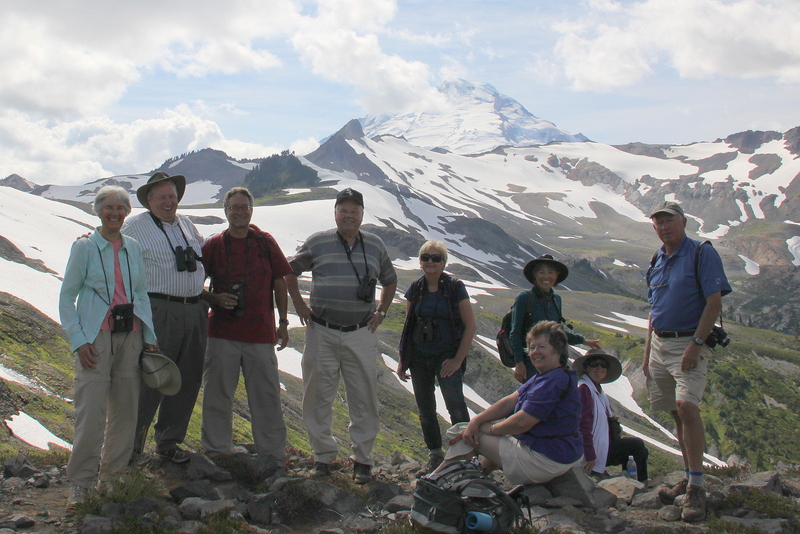 Nineteen DNCBer’s enjoyed an awesome day at the summit (or at least near the top) of Mount Baker last Wednesday, Sept. 5. Terry Carr led us there and along several trails arrayed with beautiful vistas, brilliant wildflowers, lots of Mountain Goats and even the occasional bird. 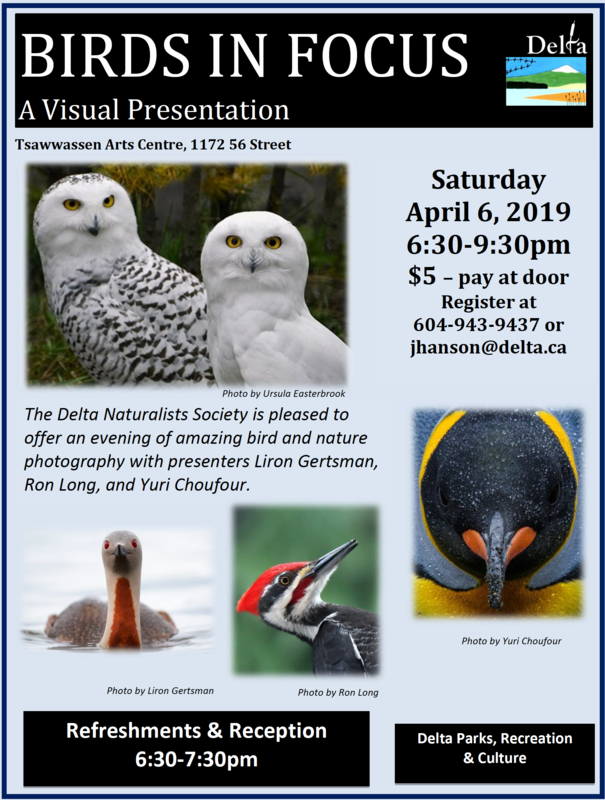 Along with Terry and me, we were: Anne M, Annie K, Eileen Mac, Lorna C, Mike B, Donna T, Kay G, Roger & Rose, Jonathan & Lorraine, Sheila Y, Marian P, Eleanor C, Jane Z, Ken & Anne A who met our four carloads at the Ranger Station at the foot of the mountain. 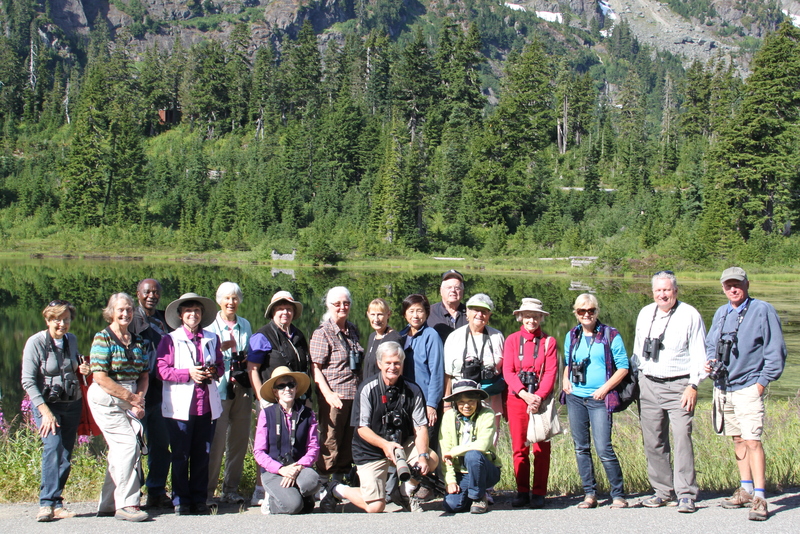 There are some super photos of our day on our DNCB Picasa site at: http://picasaweb.google.com/dncbirding . Four carloads (17) left Petra’s shortly after 7:00 a.m. The weather was perfect and the Border crossing was smooth. Jonathan, Anne, Roger and I drove and we all reached the Mt. Baker Ranger Station at about 9:30 a.m. where Ken and Anne A. were waiting. Following introductions and our first pee break, we left on the climb up to Picture Lake. We photographed the reflection of Mt. 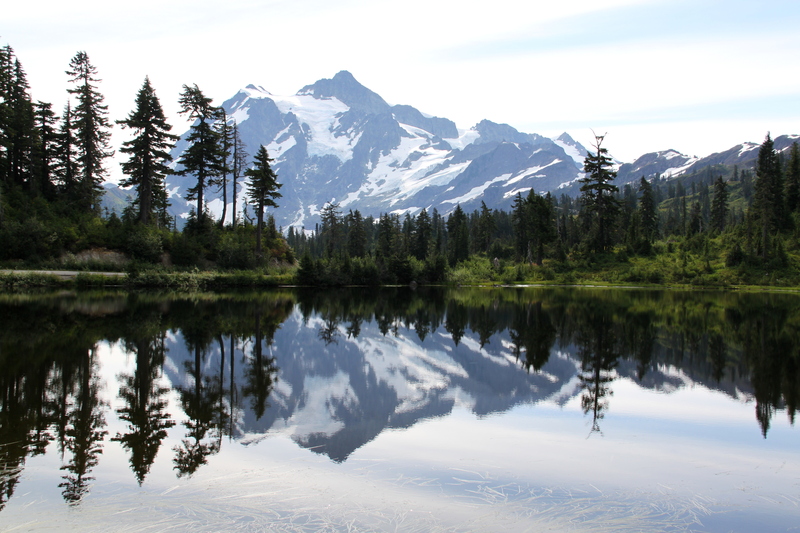 Shuksan in the flat, mirror lake. Wandering the path around the lake, while munching on the tasty, but small, Blueberries (or were they Huckleberries? ), we saw our first birds, and the two were gorgeous Red-breasted Sapsuckers on a dead tree. Some Juncos and Cedar Waxwings were in the bushes as a couple of Vaux Swifts flew by. We heard Gray Jays (aka Whiskeyjacks) and saw a couple far away, but none came close enough to eat peanuts from our hand. 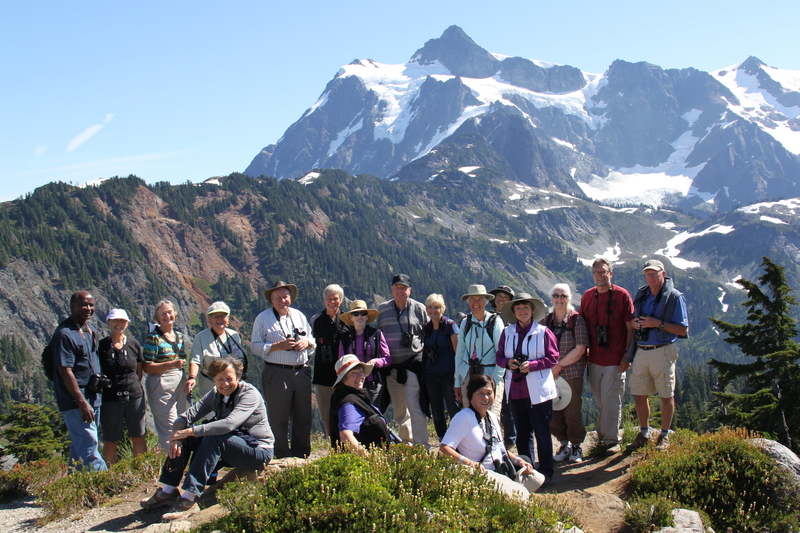 Check out our Report and photos on our DNCB Blog (https://dncb.wordpress.com/2010/09/21/mount-baker/ Sept.21, 2010) of our Mt. Baker outing two years ago for Whiskeyjack feeding. Ken, Roger, Terry, Marian and Jonathan took lots of neat photos this trip, including several obligatory Group Photos at beautiful view spots. Next we trudged along the Chain Lakes trail along the side of the cliff, which Terry said was only 1.2 miles each way to the Lookout, where we took “survivor” photos with snow-covered Mt. Baker behind us. 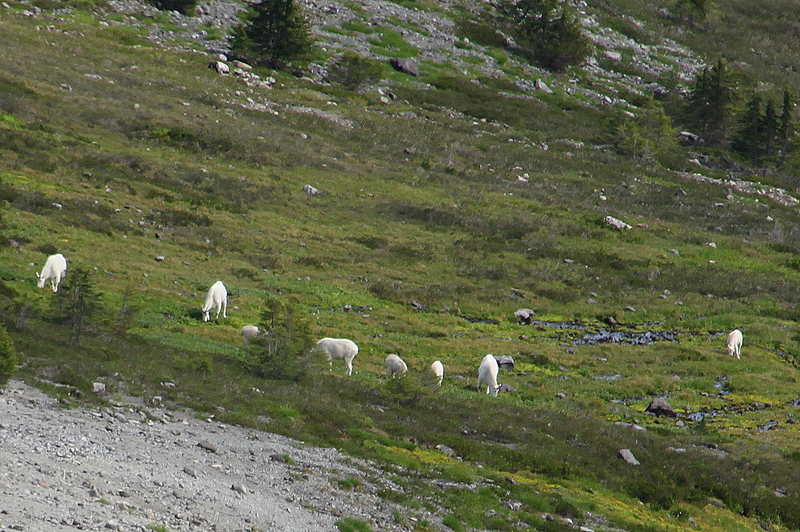 Along this trail, we were very excited to see over 20 Mountain Goats feeding in the meadow below us. A few small birds occasionally flitted by (Horned Larks? Rosy Finches?) and we were enthralled by the colours of the many Wildflowers. I only remember Indian Paintbrush, but I am assured that names of other flora will be added to our Blog report. Because of the lack of bird sightings, Sheila felt obliged to create some drama with the “apparent” misplacing of her jacket and Passport in the toilet, and Lorna successfully engineered her climb back up the side of the mountain to the trail following her acrobatic demonstration. We drove home, arriving in Delta before 7:00 p.m., exhausted but serene, thinking “how bloody lucky are we”. 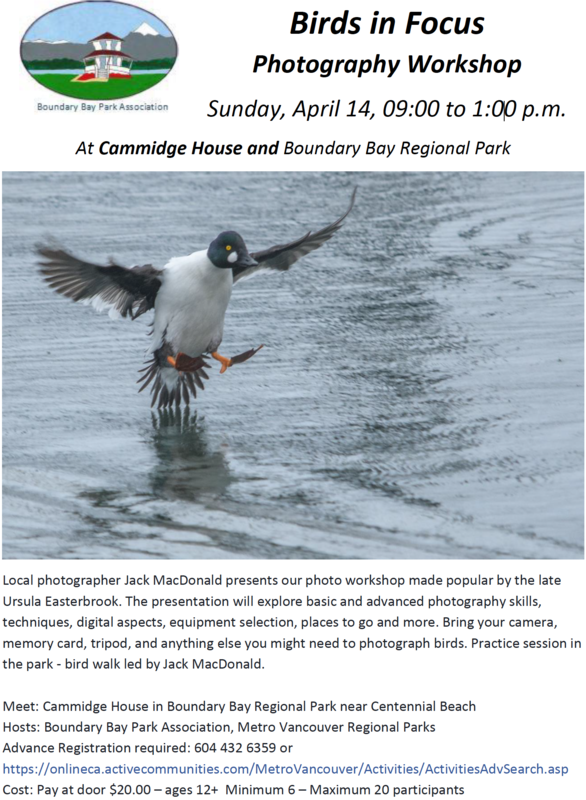 Next Wednesday, Sept. 12 is our quarterly Birds on the Bay outing at Boundary Bay Regional Park, leaving Cammidge House at 9:00 a.m., followed with goodies provided by the Delta Nats Ladies at 11:30 a.m. We will do our annual BBRP Bird Box clean-up after the outing at Noon. 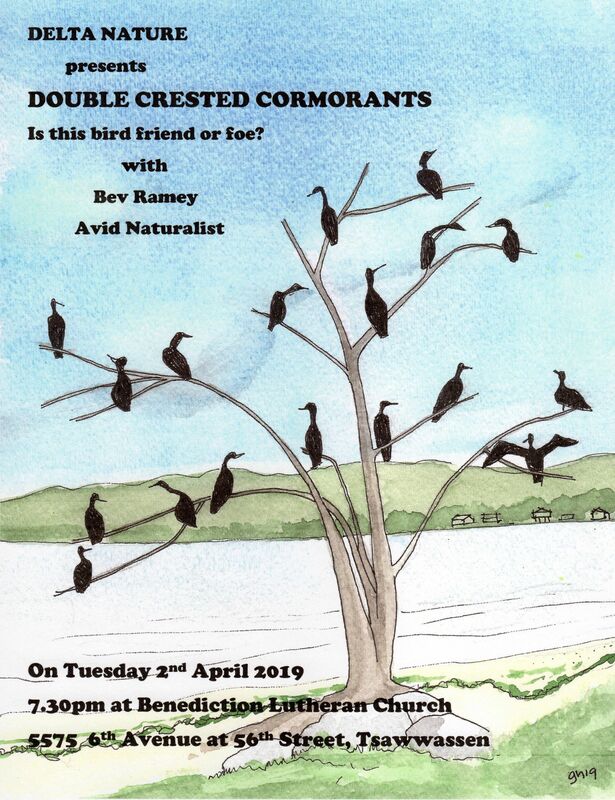 Join us if you can. Don’t forget our first 2012/13 Delta Nats meeting this Monday, Sept. 10 beginning at 7:30 p.m. at Cammidge House. And, as always, comments welcome, and let me know if you want off this e-mail List. 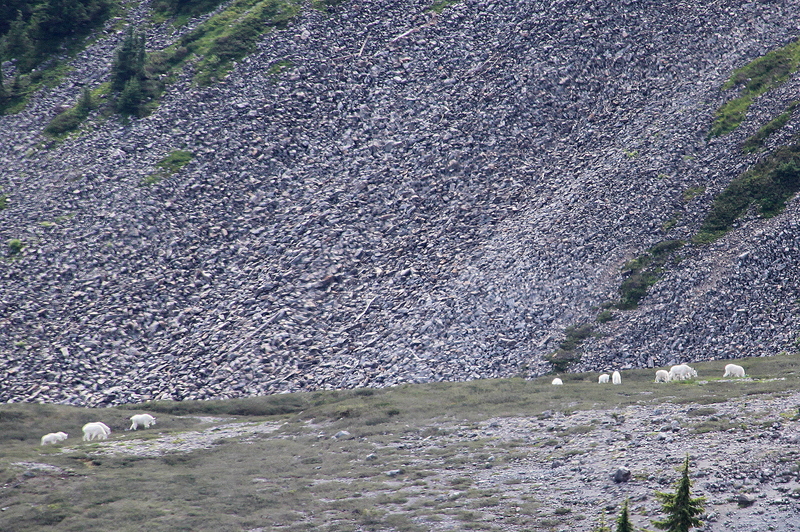 This entry was posted in *DNCB, Cooper's Hawk, Hoary Marmot, Mountain Goat, Mt. Baker. Bookmark the permalink.